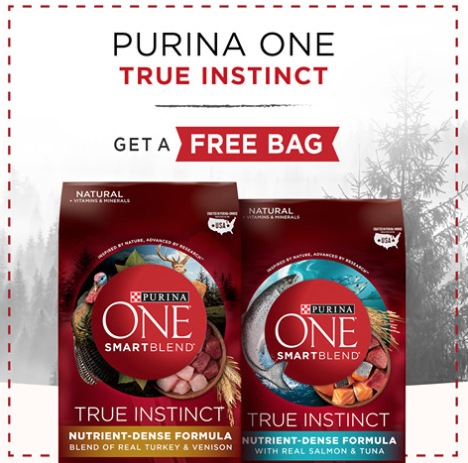 Click link below then click the "Get Offer" button in the free bag post and fill out the form to request your coupon for a free bag valued up to $9.99. Allow about 3-4 weeks for delivery. Offer is not valid for residents of California.